What is Pink Eye? Our Optometrist Explains in This Blog. What is Pink Eye in Wichita, KS? Pink eye or conjunctivitis as it is referred to by doctors is an infection of the eye, and it is highly contagious. Pinkeye causes swelling and redness of the lining of the eye, as it affects the mucous membrane that lines the eyelid and the surface of the eye. The symptoms of pinkeye can start with a scratchy sensation in the affected eye. Your eyelids will become swollen, sore and inflamed, and your vision will become blurred and you will experience a discharge from the affected eye. 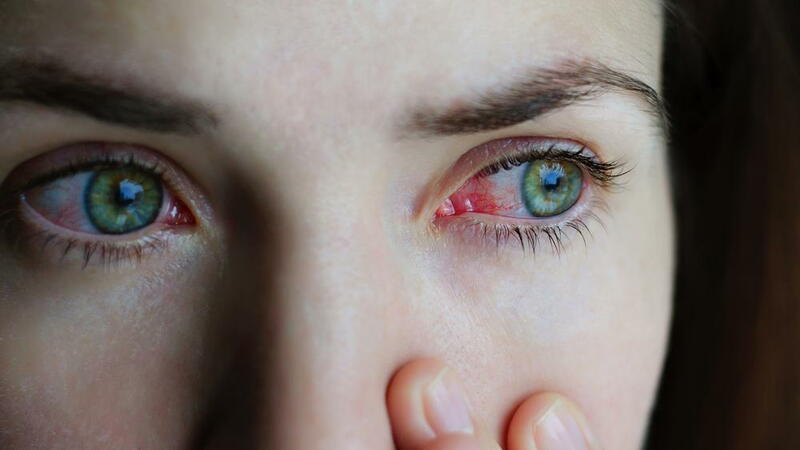 In addition to the soreness of swelling and blurred vision, you might experience the presence of a sticky, crusty substance, depending on which type of pink eye you have. How Do We Treat Your Pink Eye? To get the best treatment for your pink eye in Wichita, visit our Wichita optometrist. You can schedule an appointment today with one of our friendly and experienced optometrists by calling (316) 942-7496.